Two weeks ago, New York City faced down a heatwave so blisteringly gross that all outdoor living became unreasonable. As a longtime New Yorker, this is not a new experience — summer here is notoriously known as a months-long window of nigh-on intolerable discomfort that makes all residents question their core life choices. 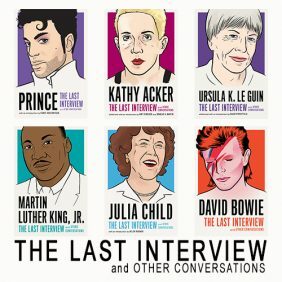 But this time, I didn’t tough it out. 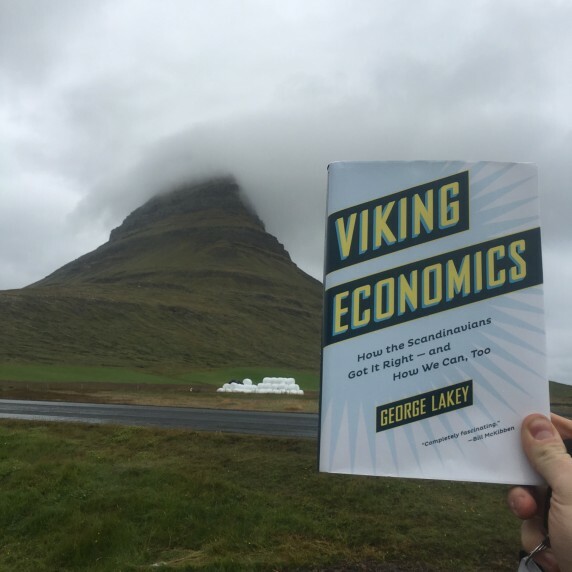 Instead, I flew to Iceland, and brought along my handy copy of George Lakey’s Viking Economics: How The Scandinavians Got It Right — And How We Can, Too. Iceland has many immediately apparent advantages to New York in August. The temperature tops out at fifty-five degrees, it’s quiet, the scenery is staggeringly beautiful, and it’s easy to find a free parking space. 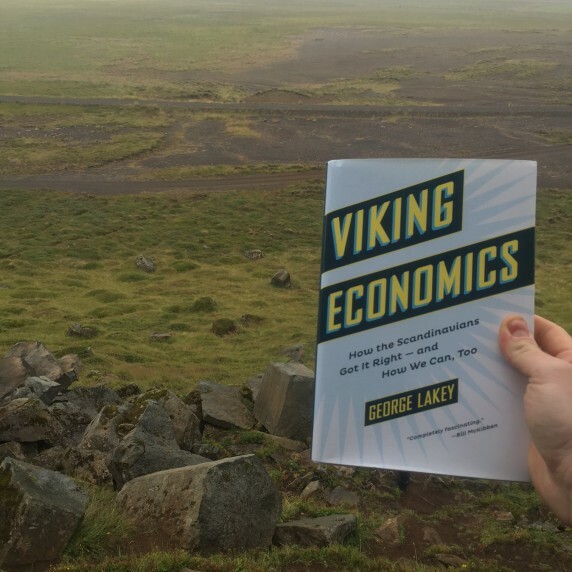 But thanks to Viking Economics, I also found out about a few more of Iceland’s good, if less immediately visible, qualities. 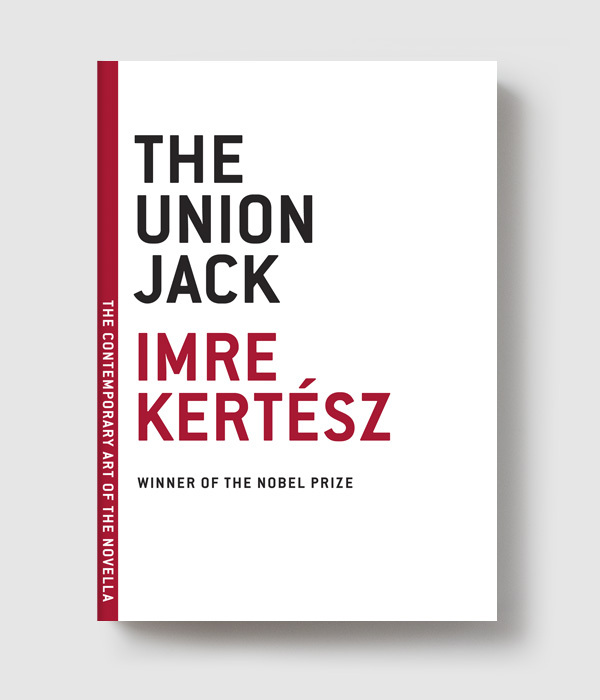 Such as: they suffered a hideous financial collapse in the late aughts, but managed pull off what has widely been termed the platonic ideal of a nation state’s economic recovery. 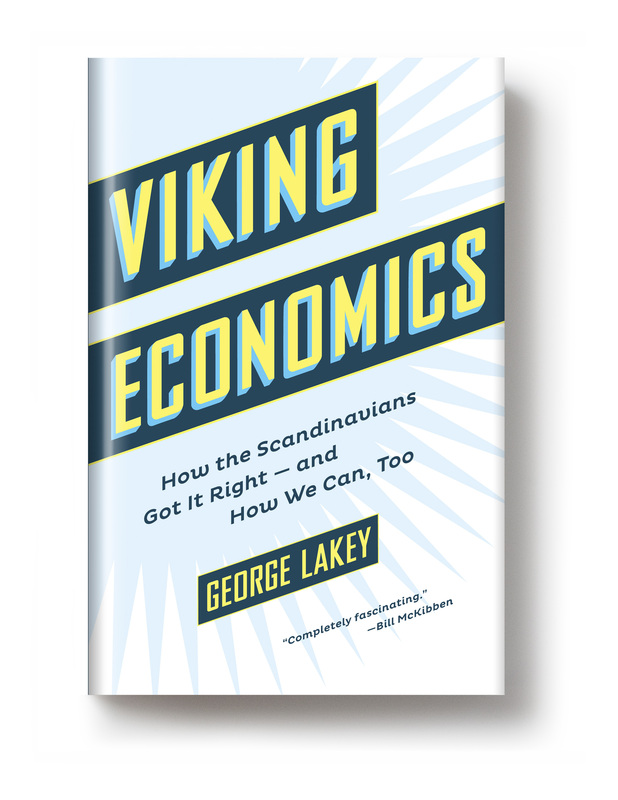 They did this by ousting the government that had deregulated the financial system and allowed the country to rack up such risible debts — and to top it off, they put the bankers in jail (which, as we know, is uncommon). 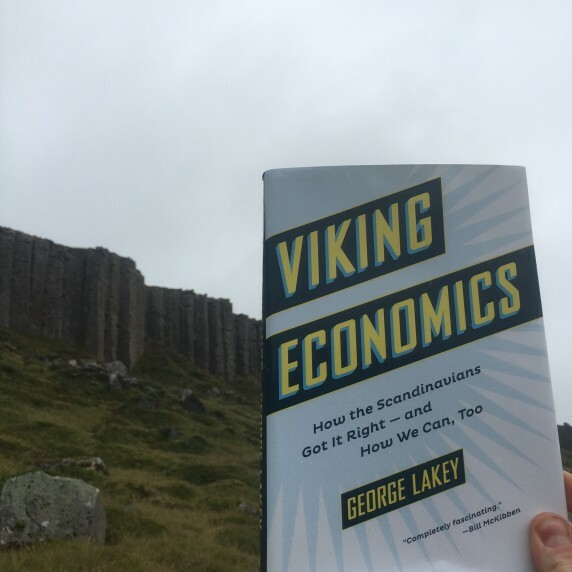 Furthermore, the people of Iceland refused to budge when it came to austerity measures demanded by the IMF, pointing out (correctly) that taxpayers should not bear the punishment for what financial masters of the universe created. 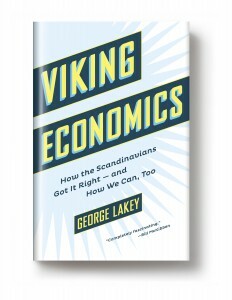 But that’s just recent history — Lakey describes how Iceland, along with the other Nordic countries, managed to transform themselves over the course of the last century from poor, struggling nations plagued by factionalism and crushed under the wealth gap into the most robust social democracies on the planet. Also, the hot dogs in Reykjavik are extremely good. Trust me. 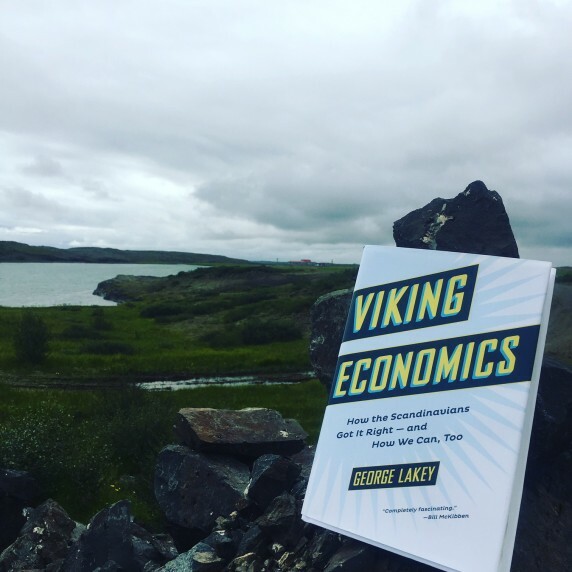 So if you’re curious about how the blissfully low-temperature nation with a Game of Thrones countryside and a whole lot of hot springs became the place I will, given the resources, return to during every heat wave, I suggest you read an excerpt of Viking Economics — or you could just buy the book. 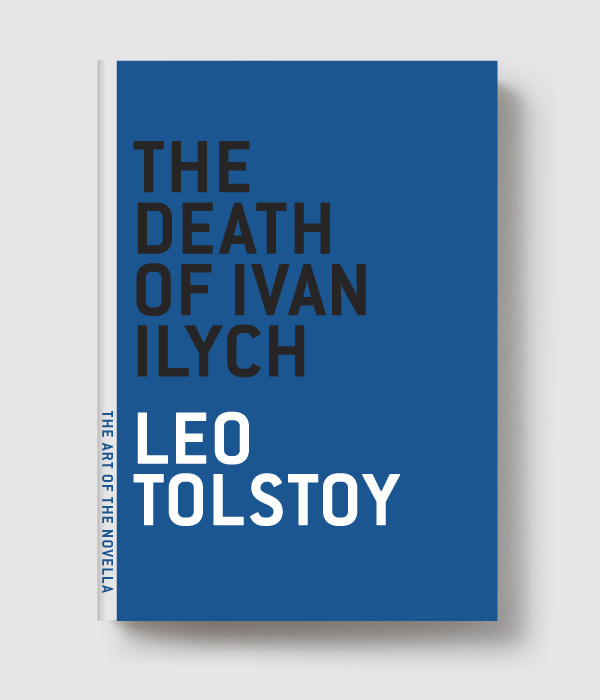 After all, it’s excellent vacation reading no matter where you’re headed. Overlooking one of the many stunning landscapes on the Snæfellsnes Peninsula, north of Reykjavik. 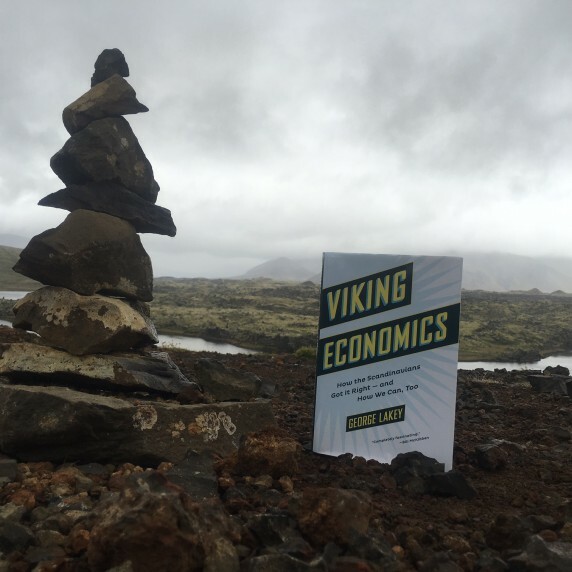 Hanging out with the stone cairns at the edge of the Berserkjahraun — aka the Berseker Lava Fields. Kirkjufell Mountain, aka the most photographed mountain in Iceland, and for good reason! 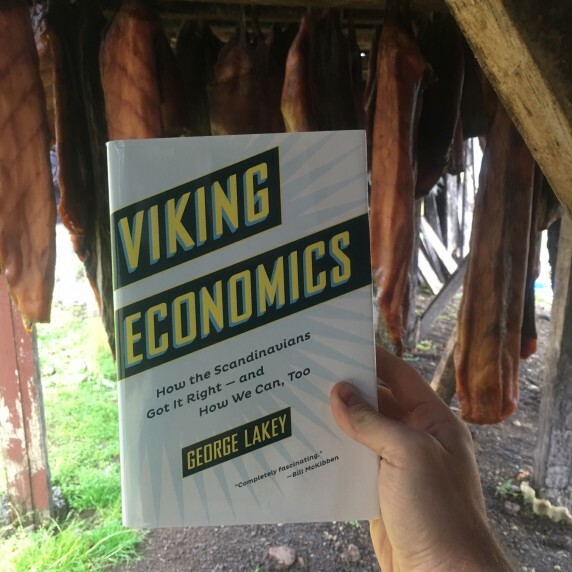 Inside the drying house at the Bjarnarhöfn Shark Museum, where they make hakarl, which is extremely gross rotted shark, which I ate for some reason.